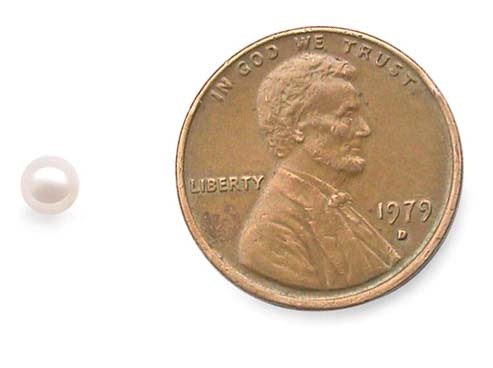 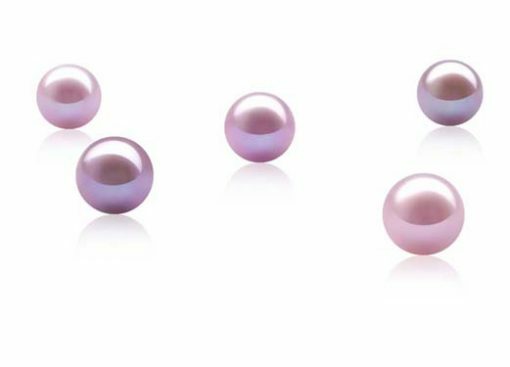 This is 8-8.5mm round AAA graded pearl available for immediate delivery. 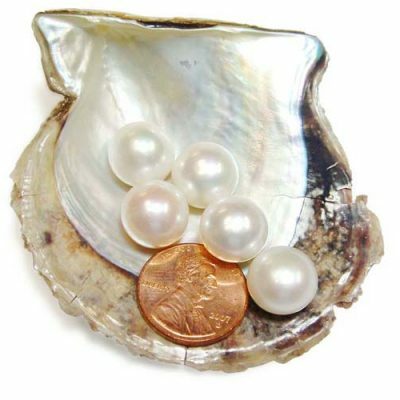 The pearl is very round shape with very high luster. 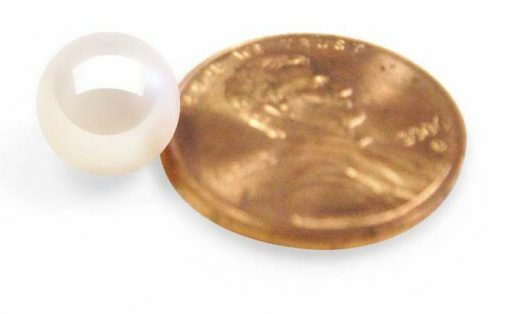 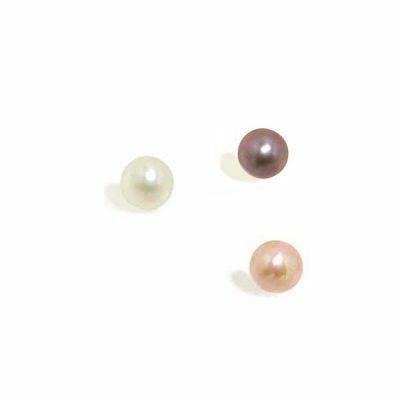 We have undrilled or half-drilled pearls in four colors for immediate delivery: white, pink and mauve.